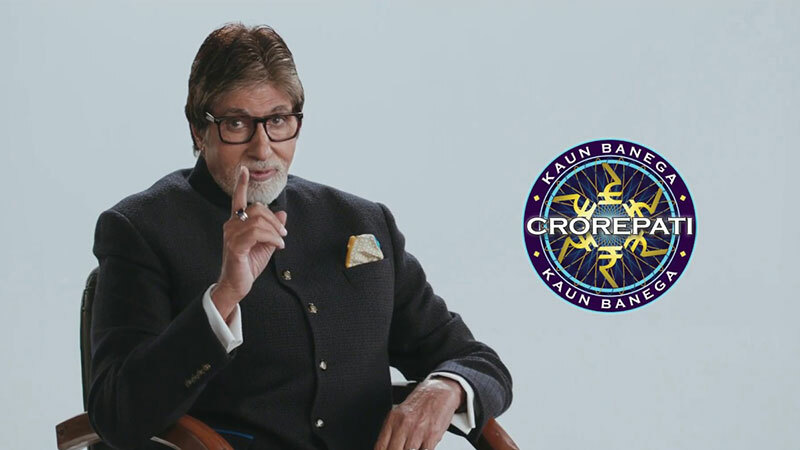 As Kaun Banega Crorepati returns, Social Samosa takes a look at the ad film to understand if it carries forward the KBC Campaigns legacy. Kaun Banega Crorepati (KBC) is coming after a gap of few years. Over the years, along with the format of the show, prize money, and the channel, KBC campaigns too, have seen a huge change. Launched in 2000, KBC is all set to step in its 9th season with a new campaign titled ‘Jawab Dene Ka Waqt Aa Gaya Hai’. The campaign underlines the show’s core thought, ‘knowledge is great leveler’ in life. It beautifully depicts various slice of life situations where individuals are bogged down by difficult questions and their only hope is to change their destiny with the power of knowledge. 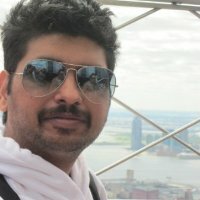 The campaign has been created and conceptualized by Nitesh Tiwari. 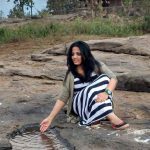 “It is always a delight to write and direct Kaun Banega Crorepati advertising campaign. It revolves around common man and woman with Amitabh Bachchan, and is always based on societal truth,” Tiwari told Social Samosa. Tiwari explained that the tone of the campaign is humorous and the challenge was to make its appeal universal. “We are excited with this year’s campaign, hope people like it”, Tiwari concluded. 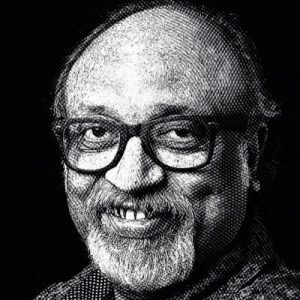 In 2014, the KBC campaign titled ‘Koi bhi sawaal chota nahi hota’ touched upon issues like the widespread racial discrimination faced by people from North East region of India and on the Hindu-Muslim animosity in the country. Reportedly, the channel first went on live with their campaign on the digital platform, before releasing it on television. The video has clocked more than 72,000 views till now on YouTube. Bollywood superstar Amitabh Bachchan who is also the host of the show tweeted when the campaign broke for the first time. 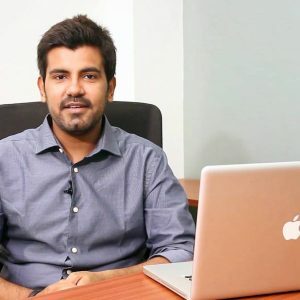 While mainline creative folks are all praises about Tiwari, Amyn Ghadiali, Group Director – Brand Communications, Gozoop had a different take. According to Ghadiali, this year the campaign fails to live up to the standards that were set so high. The execution basis the story line is good and snackable, but not shareable, which happens to be the most crucial element in today’s connected world. The first campaign has managed to create enough curiosity and people are eagerly waiting for the next ones. 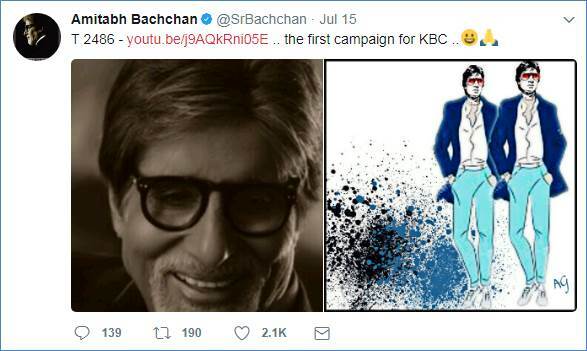 Are you waiting for other KBC Campaigns? Do let us know in the comments section below.